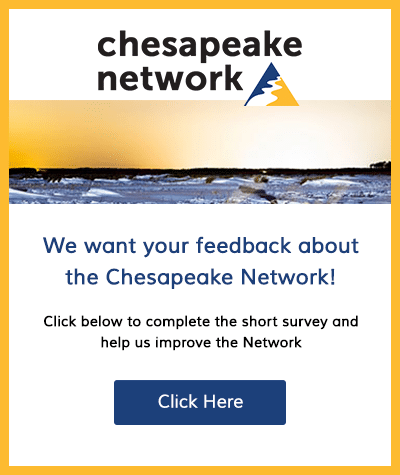 The Chesapeake Conservancy will be providing webinars at 3 time options in December regarding the new Chesapeake Bay high resolution land cover dataset. We will provide more detailed info/discussion at FWG meetings of tree canopy/forest related aspects of this dataset, but if you’d like to learn more broadly about the full land cover dataset and how it will be used, check out the webinars. The Chesapeake Conservancy, along with the University of Vermont’s SAL, and contractor Worldview Solutions, created a 1-meter resolution land cover dataset for all of the counties within the Chesapeake Bay watershed. The dataset is publicly available and will remain so. 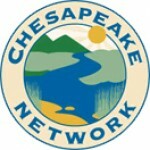 This webinar will explain the context behind the project, the Chesapeake Conservancy’s role and methodology for creating the data, and present use-cases and sample analyses that can be done with the data, as well as provide resources for where to find the data, how to get it, and a beginner’s guide to the dataset.